More than three years in the making, a new documentary that takes up where Dan Brown’s The Da Vinci Code left off, will re-ignite the controversy over whether Jesus Christ married Mary Magdalene and had children. 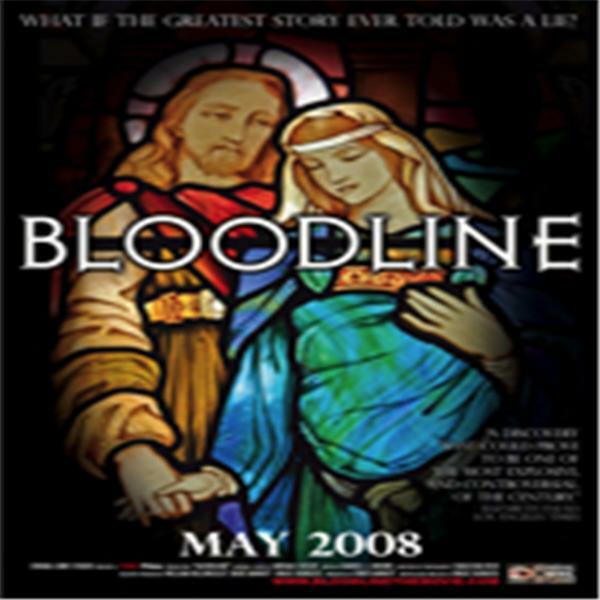 Bloodline follows a three year investigation, by English filmmaker, Bruce Burgess, and his American producing partner, Rene Barnett, into the so-called Bloodline conspiracy, including the Rennes-le-Chateau mystery and the secret society, the Priory of Sion, that is said to protect a Holy Bloodline, the descendants of Jesus & Mary Magdalene. Talk with Bloodline producer Rene Barnett, director Bruce Burgess, and special guest Rennes le Chateau Researcher, Robert Howells. Talk with Bloodline producer Rene Barnett, director Bruce Burgess and special guest, Dr. Barkay from Bar Ilan University in Jerusalem.